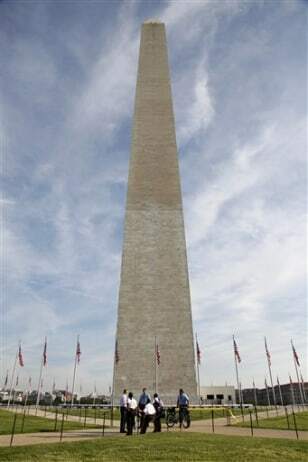 >>> a national symbol and huge tourist attraction in washington is going to be closed for a while longer. we learned today because of the damage from that wild and rare 5.8 earthquake last august it may be 2014 before the repairs are done and tourists are allowed back in the washington monument . the cracks found in the structure were far more extensive and expensive than first thought.